Pre-school students in Paramus, New Jersey are having an exciting exchange with third grade students far away in a country called Turkey. 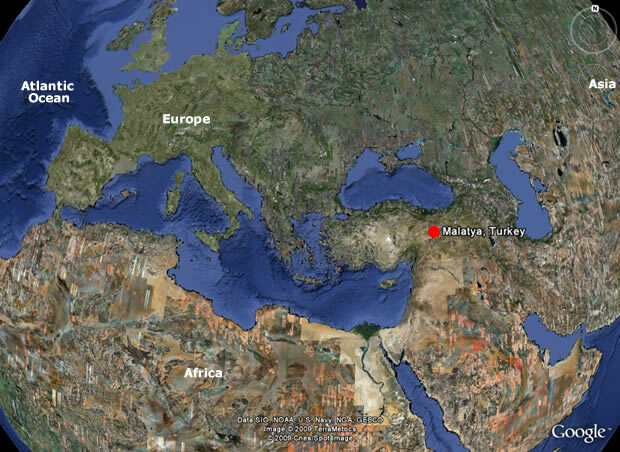 The orange dot on this map shows where the school in Turkey is located. Can you find it on a classroom map or globe?